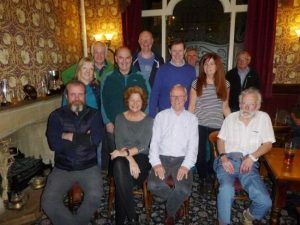 A packed audience at Hulme Hall, Port Sunlight on Thursday 11th October were treated to a wonderful evening of presentations highlighting Wirral’s best sporting achievers and unsung heroes who dedicate their time and service to their clubs and associations. 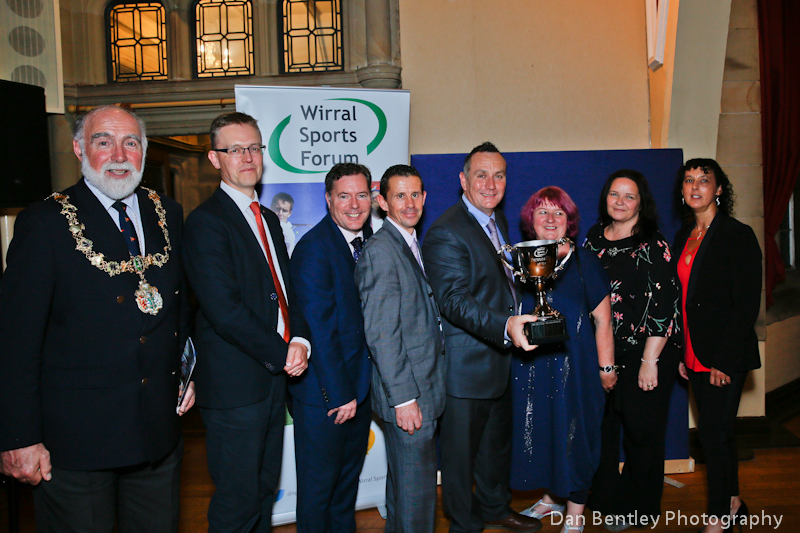 The prestigious Wirral Sports Awards evening was opened by the Mayor, Councillor Geoffrey Watt, himself a passionate sports fan. The Wirral Sports Forum are delighted to announce that Freya Anderson has also been nominated for BBC Young Sports Personality of the Year 2018.